Santa Rosa Beach Real Estate Recently named one of Travel and Leisure's Top Five Favorite Towns in America. 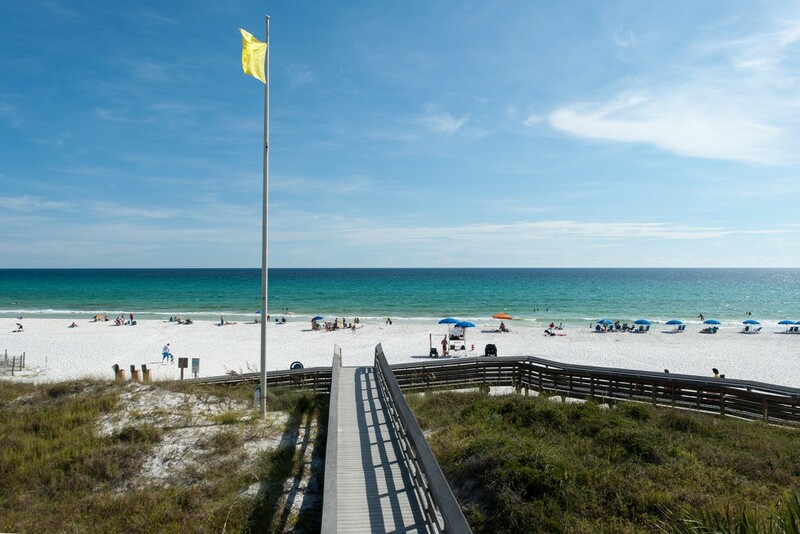 Centered on family-friendly attractions, the unincorporated community of Santa Rosa Beach FL is a lively beach neighborhood in Northwest Florida. It offers a wide choice of homes at a variety of price points. 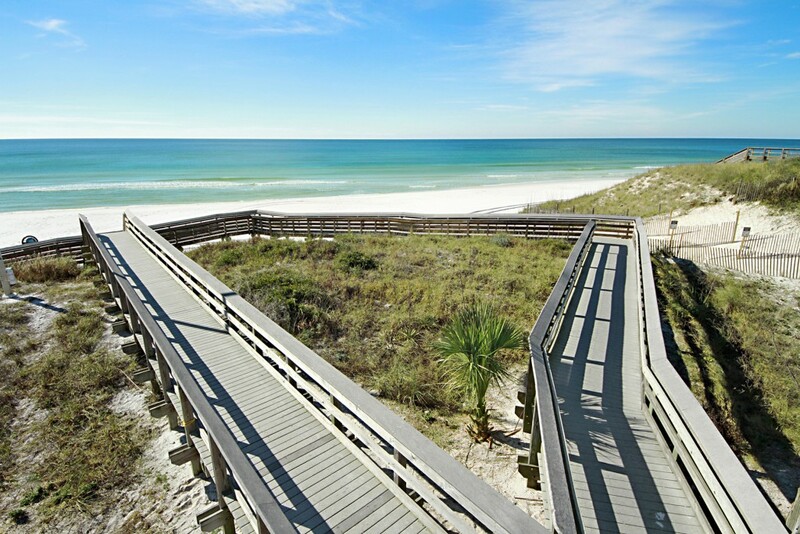 Santa Rosa Beach real estate includes spacious single-family residences, luxury beach houses, condominiums and home sites designed to attract those looking for an exceptional way of life on the Gulf. 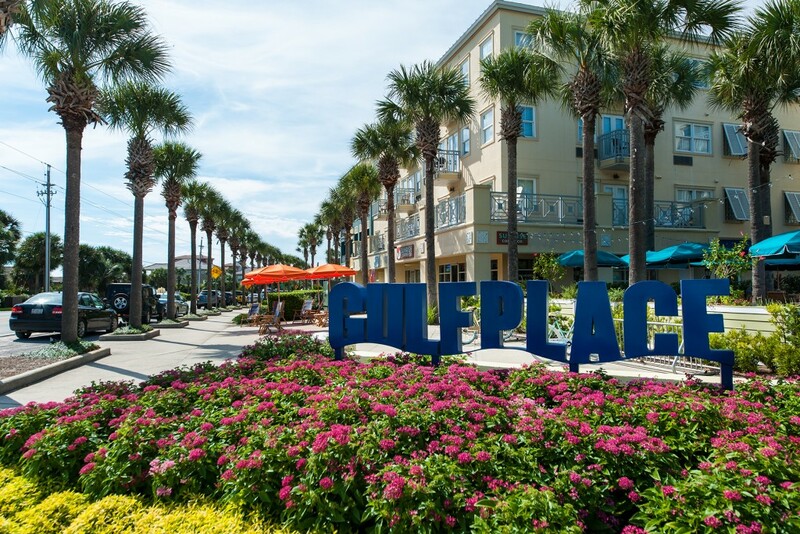 Recently named one of Travel and Leisure’s Top Five Favorite Towns in America, Santa Rosa Beach Florida includes a wide range of vacation homes and full-time residences in the gated communities of Gulf Place, Old Florida Beach and Sunrise Beach. 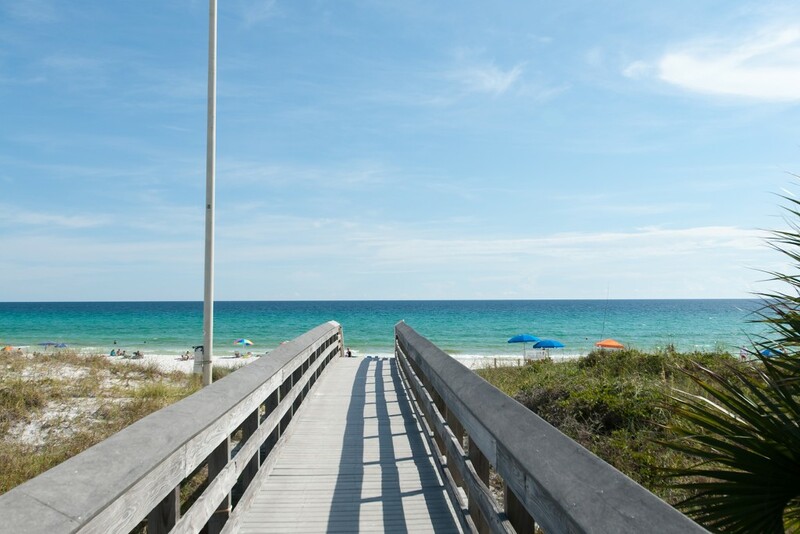 Specializing in the listing and marketing of Santa Rosa Beach homes for sale, Scenic Sotheby’s International Realty has a select number of exceptional homes in Santa Rosa Beach that are available for viewing online or by appointment. 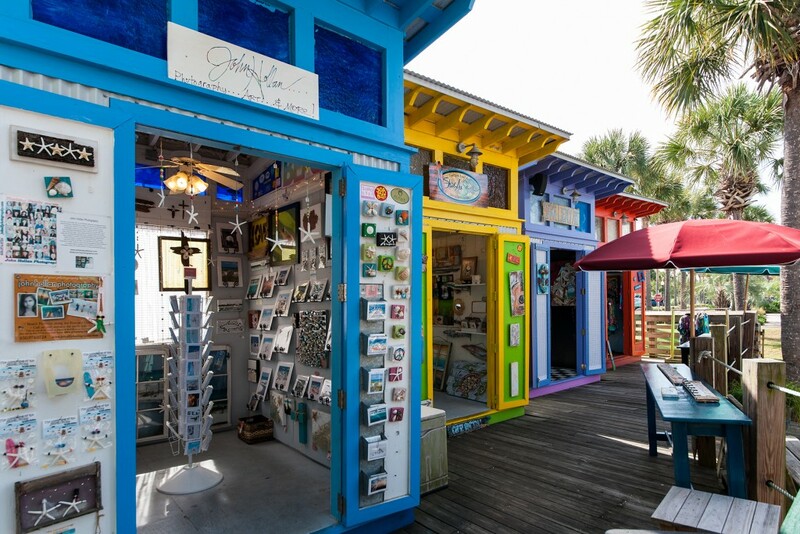 Founded in 1910, Santa Rosa Beach FL is an eclectic enclave of neighborhoods on the southern shores of Choctawhatchee Bay, known locally as Hogtown Bayou. 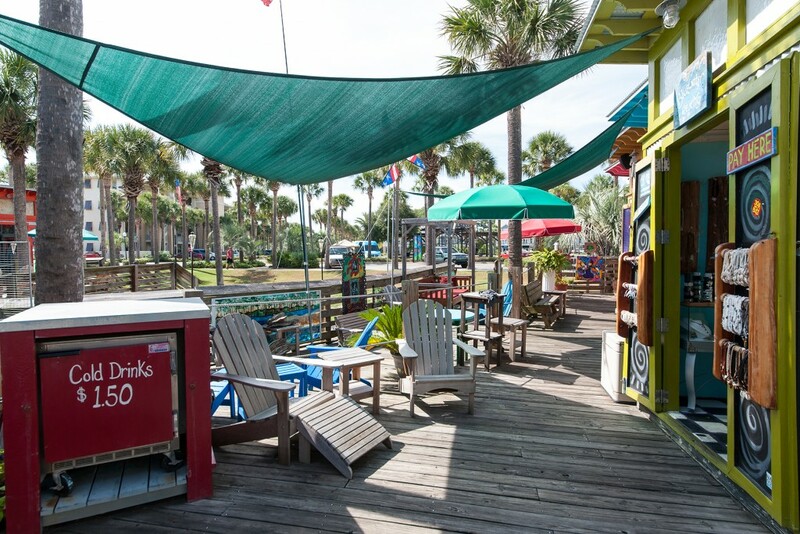 This 65-square-mile community extends eastwards along U.S. Highway 98 from Blue Mountain Beach to Dune Allen Beach and has just over 11,400 residents. 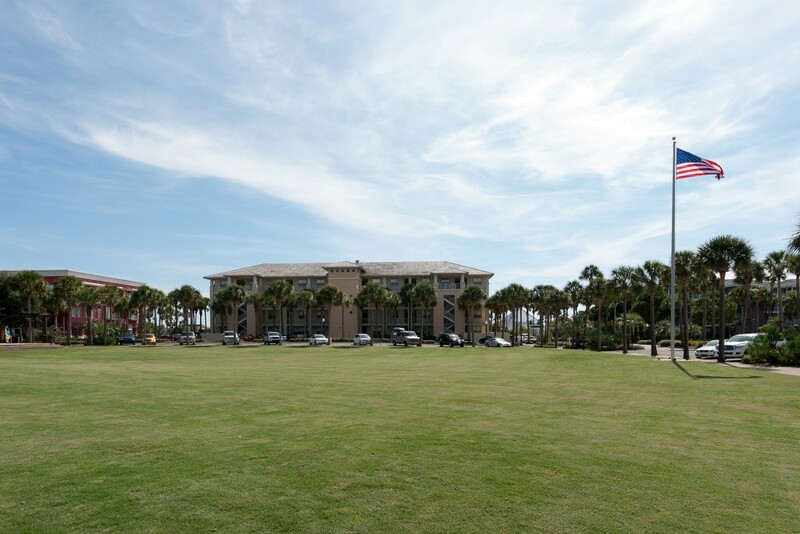 The pleasant harmony of old and new bring together a mix of long-established landmarks of the area, such as historic Eden Gardens State Park, along with newer real estate in Santa Rosa Beach. The architecture of Santa Rosa Beach real estate is almost as varied as the individuals that own them. You will find a pleasing blend of Mediterranean-style villas and traditional Florida beach cottages in the area, with both historic and more modern homes sitting comfortably as neighbors. Stately condominiums abound at Adagio while Red Fish Village has a more contemporary feel within the modern planned development. Those looking for something specific should seek professional advice from Scenic Sotheby’s International Realty, who are the local experts in Santa Rosa Beach real estate. 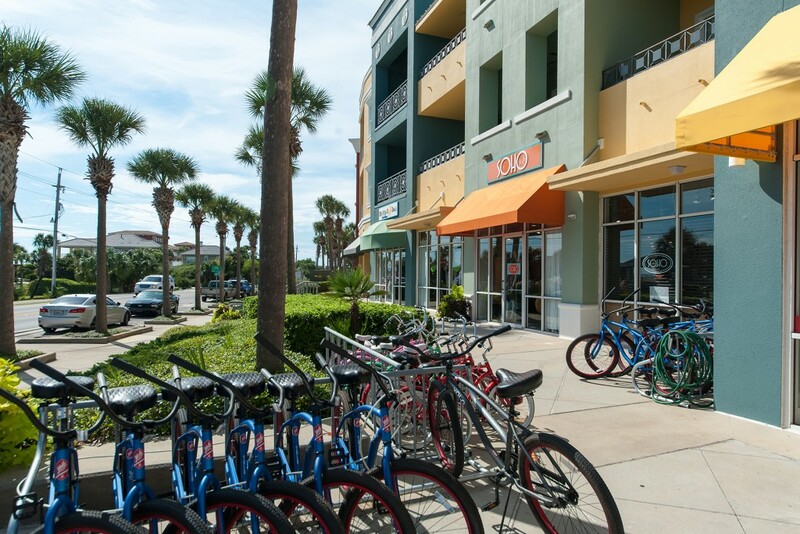 One of the biggest amenities at Santa Rosa Beach is the 17-mile-long stretch of white sandy beach bordered by a pedestrian path for walking, cycling and jogging. Membership to the Santa Rosa Golf and Beach Club is available to those with homes in Santa Rosa Beach FL. This gives access to the 18-hole golf course and use of the Gulf-front Beach Club, which has a pleasant pool and restaurant. 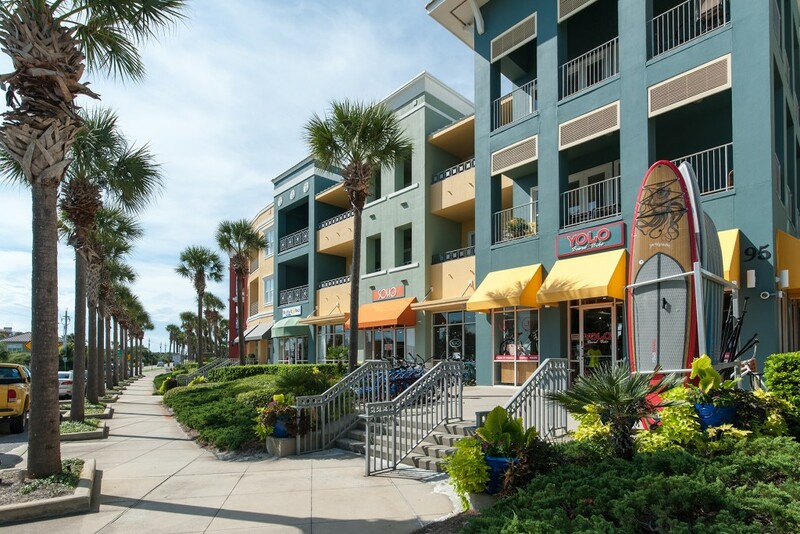 The anchor to Santa Rosa Beach real estate is the Gulf Place Town Center, which includes shops, casual dining and activities in a beautifully landscaped setting. 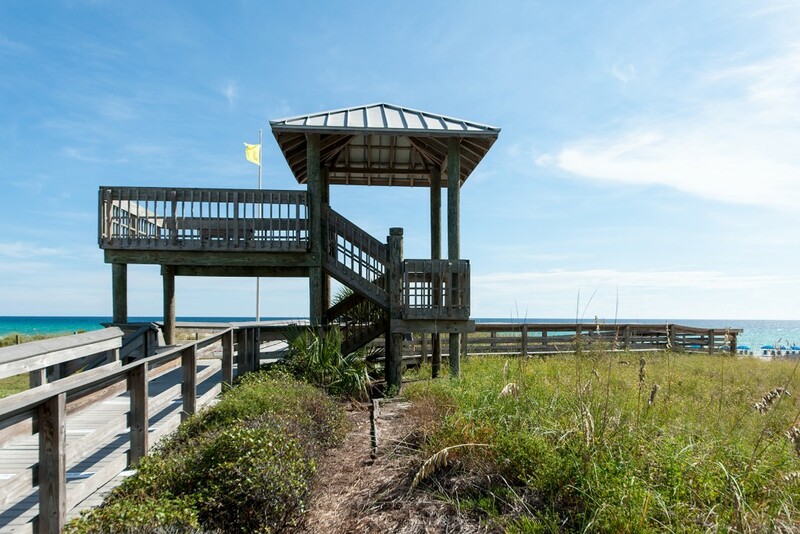 Residents and homeowners in Santa Rosa Beach FL can make use of the public boat launch from the shore of Choctawhatchee Bay for boating, fishing, kayaking and other popular watersports activities. The area has an abundance of wildlife and migrating birds in season and 15,000-acre Point Washington State Forest is close by for those who enjoy hiking, biking, hunting and horseback riding through prairie swamps, sand hills and flatwoods.